Relevant results are more useful when they appear earlier in the set of results (discounting). The result of the ranking should be irrelevant to the query performed (normalization). 0 => Not relevant 1 => Near relevant 2 => Relevant. If we sum the values for a page of results we will have a measure of the cumulative gain (CG). The final stage of the NDCG is normalization. 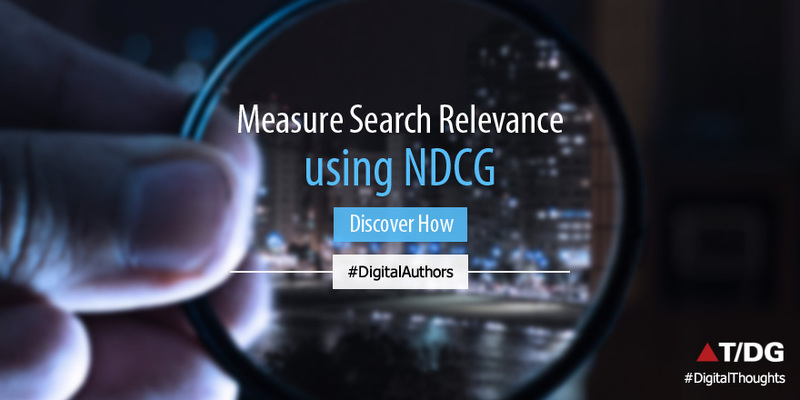 If you calculate DCG for different queries you’ll find that some queries are just harder than others and will produce lower DCG scores than easier queries. Normalization solves this problem by scaling the results based off of the best result seen (called the ideal DCG or iDCG). The fact that you must determine the global iDCG before computing the NDCG for any given result makes implementation a bit tricky because you must first calculate the DCG for all results to determine the ideal value and then use it to calculate NDCG for each of the results.